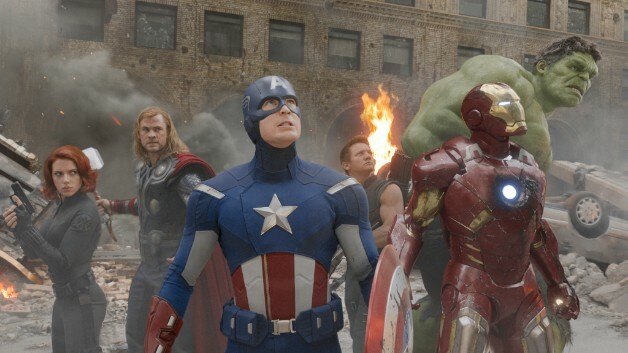 It seems a like it’s been more than 7 years since the Avengers first assembled on the big screen, but here we are, in the fourth film in the franchise. 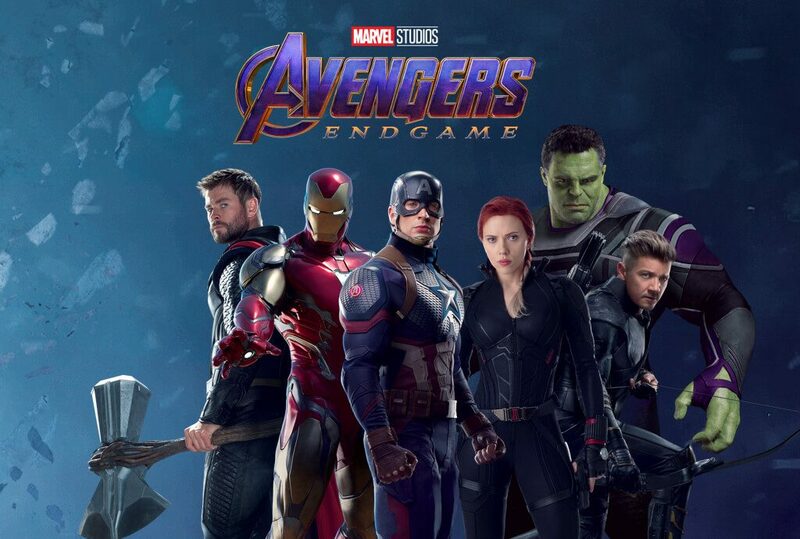 Now, with Hawkeye back in action, a new promo image has appeared reuniting with the five other original teammates: Iron Man, Hulk, Black Widow, Thor, and Captain America. As you can see, there are a few notable differences (aside from the obvious absences of War Machine, Rocket, Ant-Man, and Captain Marvel). Captain America’s got his helmet back on, and his “chainmail” is not only more pronounced on his torso, but it’s present on his shoulder pads as well (with a neat little Avengers logo on his right pauldron). Iron Man has a new set of armor with a different color scheme, one which closely resembles one of the character’s earliest designs. Black Widow has a small device on her visible hand, which some are already speculating may be involved with the movie’s plot after set photos hinted at the presence of similar devices on the cast’s hands in behind-the-scenes photos. 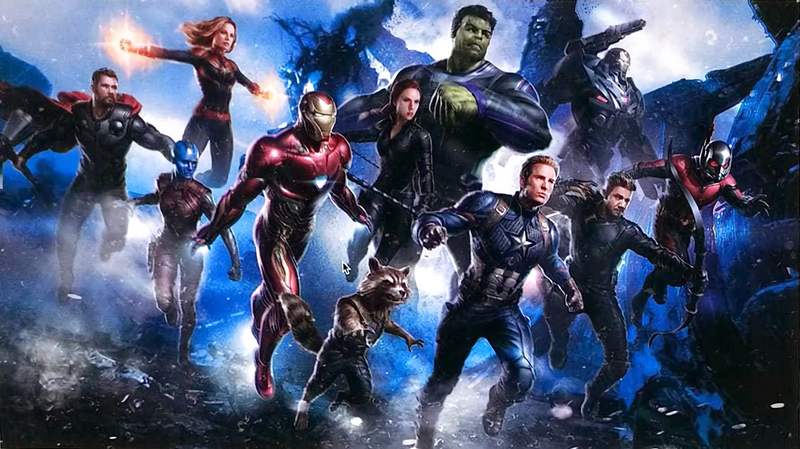 Last and least, the color schemes to Hulk and Hawkeye’s costumes are a little different here than they are on the final product. One other thing of note is that, while Rocket is not on the Orville Redenbacher’s Popcorn image, the most recent ad for the movie shows him in a comic-accurate costume that’s different than the one that we see on the leaked image from a while back. Chances are that we’ll be seeing our heroes go through a variety of costumes as they travel through various alternate realities and timelines in order to fix their broken universe.